The grand opening of Hadleigh Hall Nursing Home on September 26 will be celebrated with an exhibition by local artists. 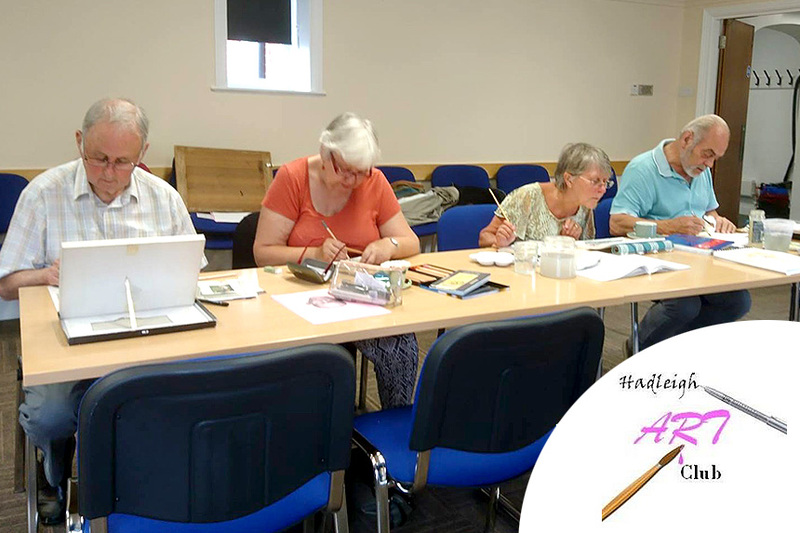 The display by members of Hadleigh Art Club will run for two weeks up to October 10 and the public is invited to view the work at the Friars Road home daily between 10am and 4pm. 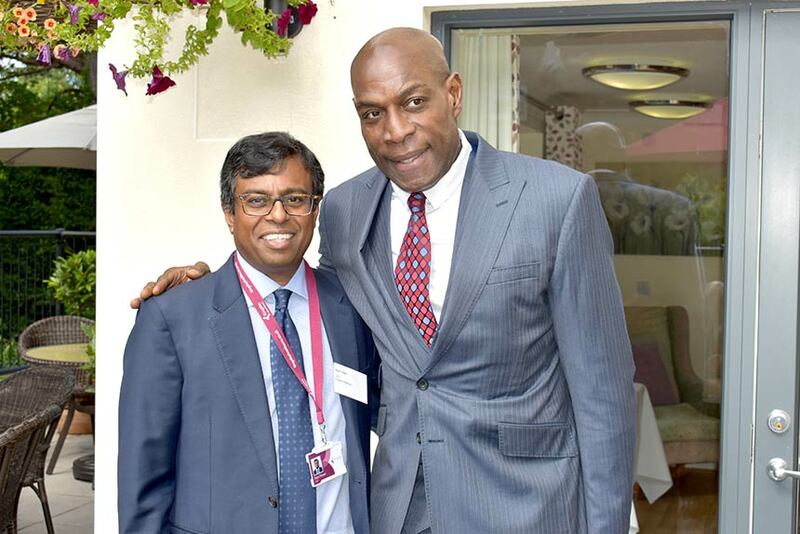 The boxing legend Frank Bruno MBE was our special guest at the official opening of Branksome Heights care home in Bournemouth. Residents were really excited to meet one of their favourite sporting stars at their home. Samantha Bumford, Miss Dorset for Miss England 2017, also attended this special occasion representing Woofability Assistance Dogs, a charity that uses trained dogs to help disabled children and elderly people. 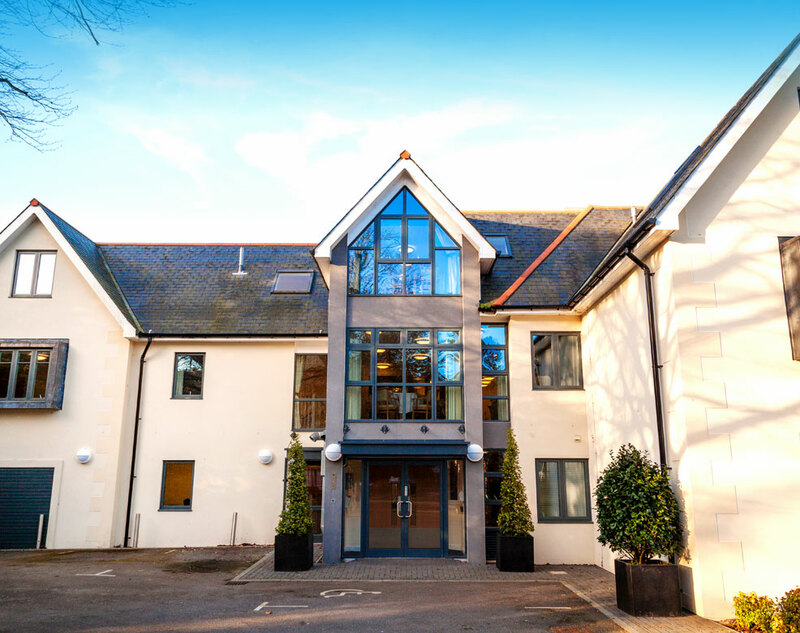 British boxing legend Frank Bruno will host the official opening of Branksome Heights care home in Bournemouth on Tuesday (August 15 ). The former world heavyweight champion will be chatting to guests and residents and answering questions about his career in the sport. He will be introduced by Kingsley Healthcare CEO Daya Thayan, a lifelong fan of Mr Bruno. 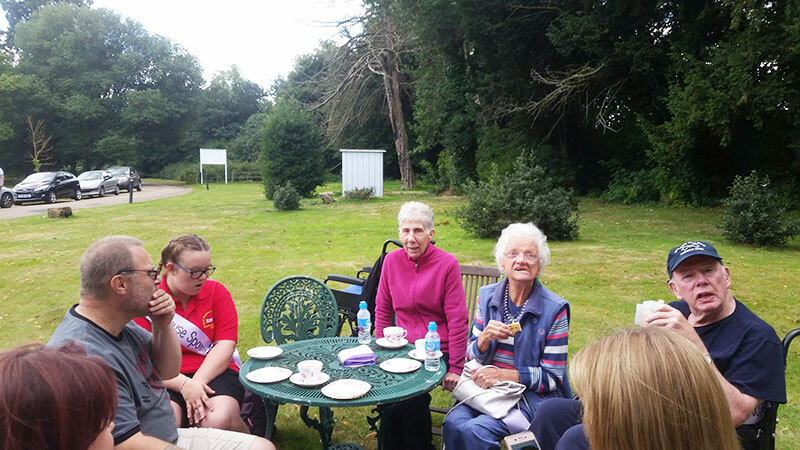 A 5km sponsored walk involving staff, residents and relatives from Colne House care home in Earls Colne, Essex, raised about £400. The idea to raise money for the residents’ activities fund had been raised by Kirsten Kilby, 13, daughter of the home’s activities co-ordinator Mags. Bridging the generation gap at Kirkley Manor! The prospect of lazy summer days might seem great to begin with but teenagers can quickly become bored during the long school holidays. However, one group of youngsters from Lowestoft and Beccles has found the perfect way to keep busy and make new friends while improving the quality of life for elderly people in their community. 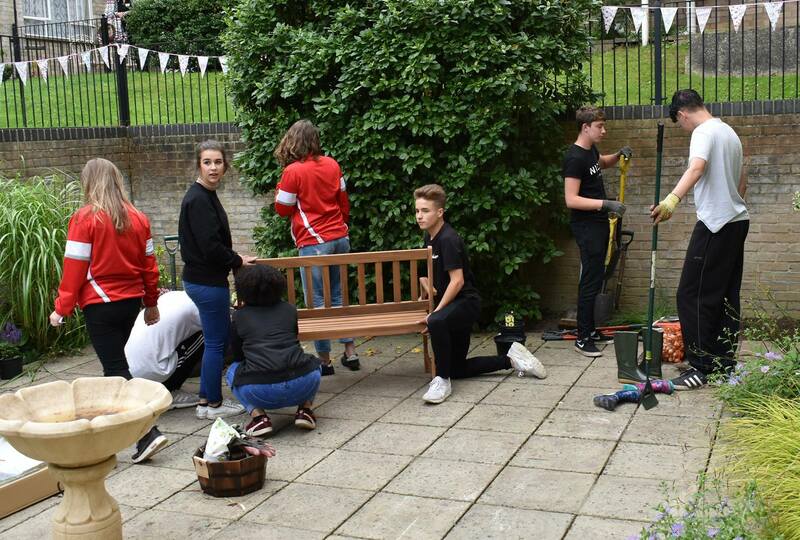 The 15 and 16-year-olds are working on a two week project to create a memory garden at Kirkley Manor Nursing Home, in Kirkley Park Road, Lowestoft.